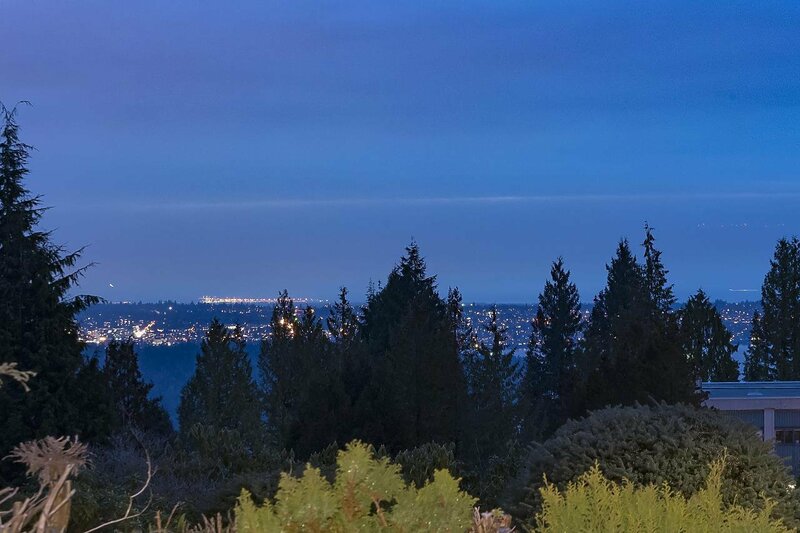 Well-cared home by current owner for 10 years, this home is located in the most sough-after Lower Chartwell, West Vancouver. 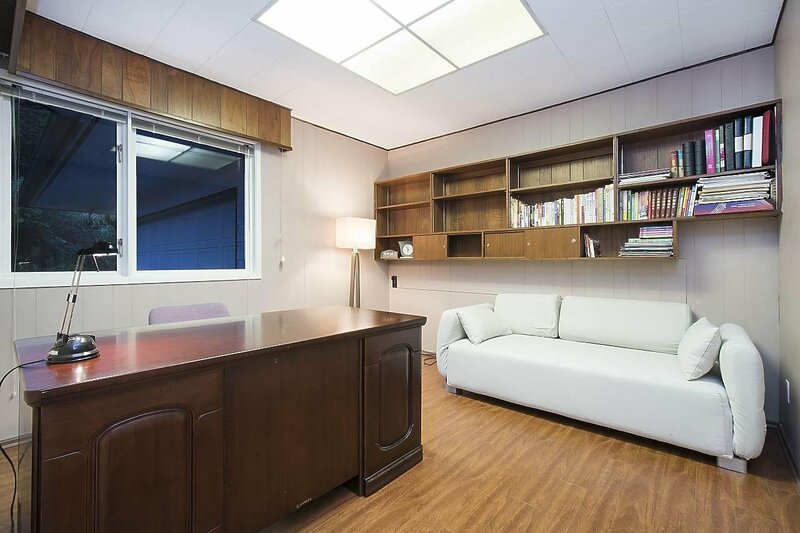 3,088 of interior living space offers 4 spacious bedrooms and a study room on the main level, with an en-suite master bedroom. 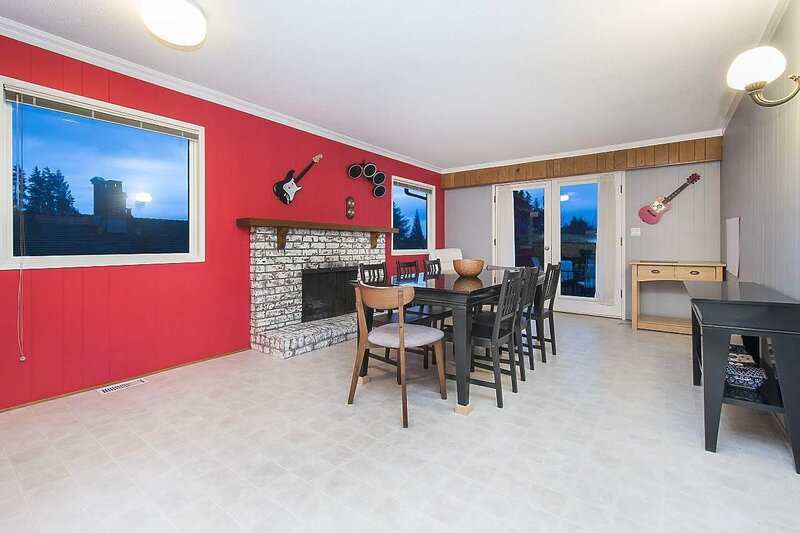 South-facing living and dinning room with generous layout connecting to the sunny walk-out garden patio. 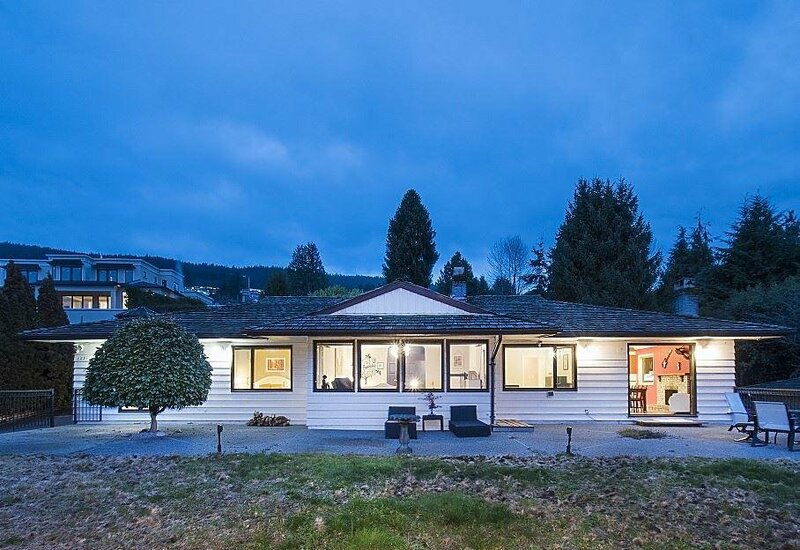 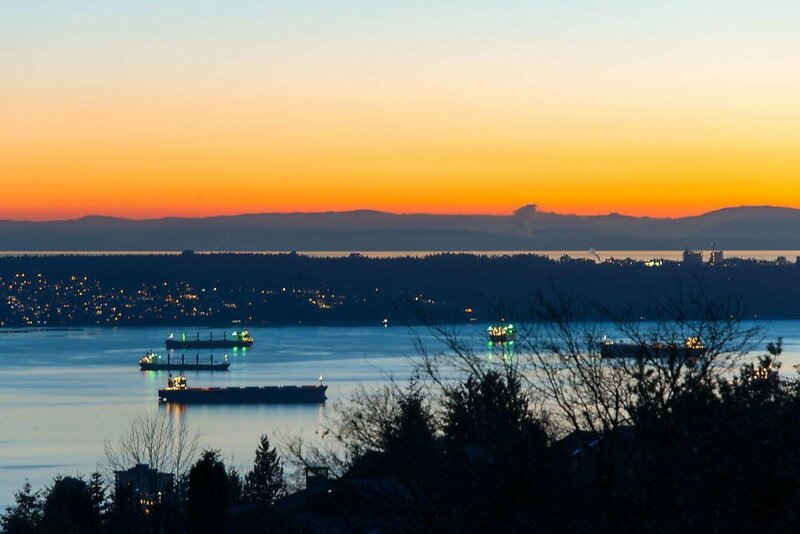 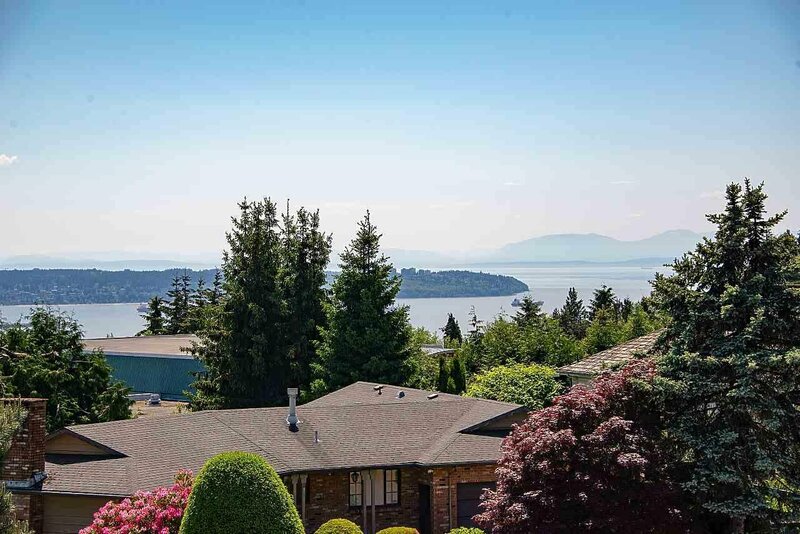 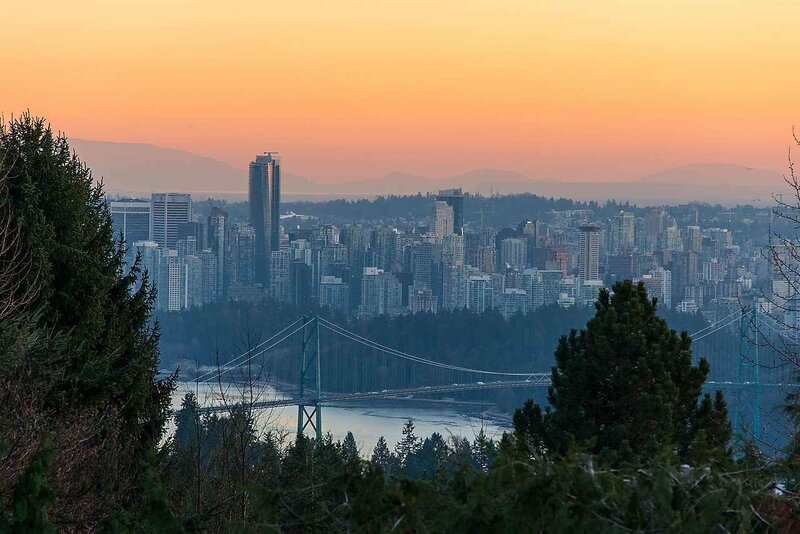 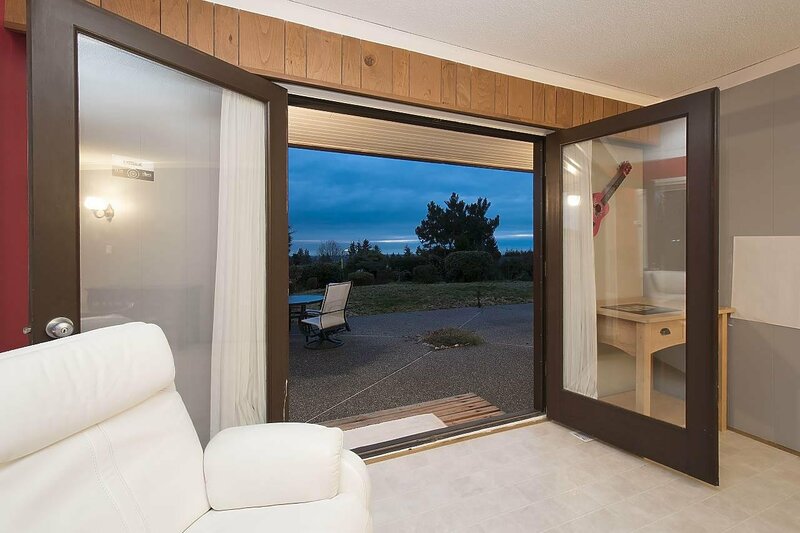 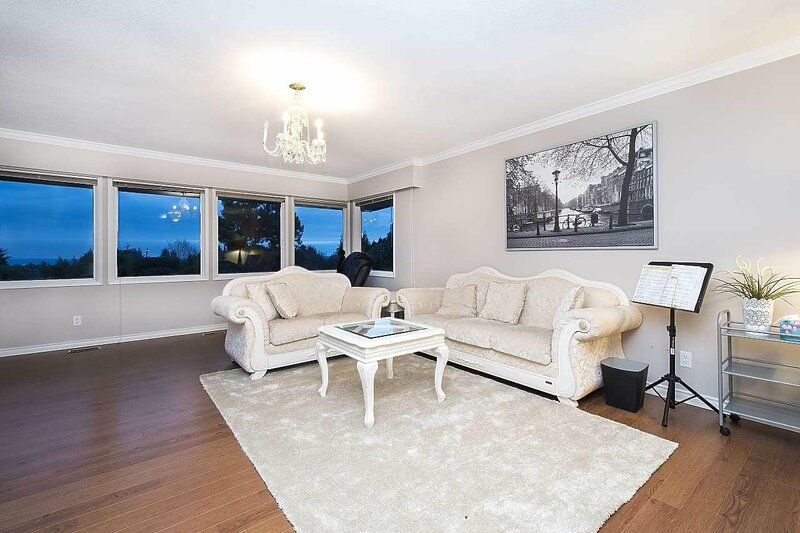 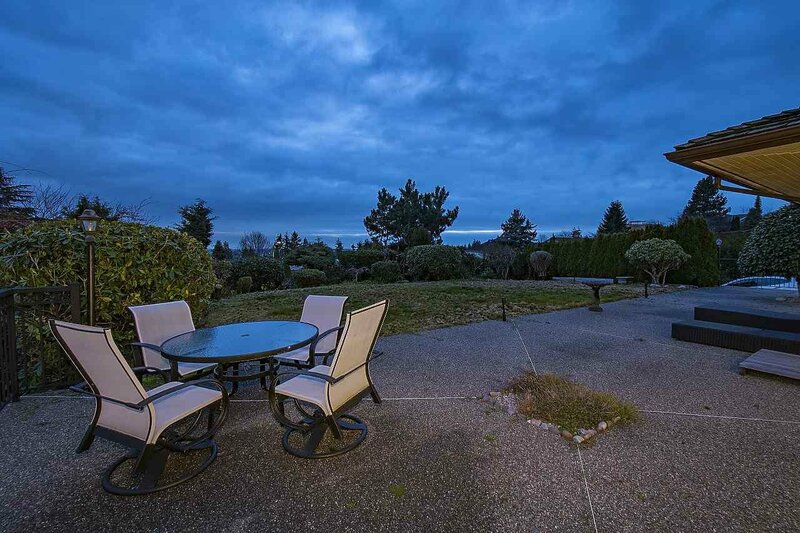 The property sits on the higher side of the street, enjoys a wide frontage (101ft) and expansive southern view, overlooking the Stanley Park, the City, and Ocean. 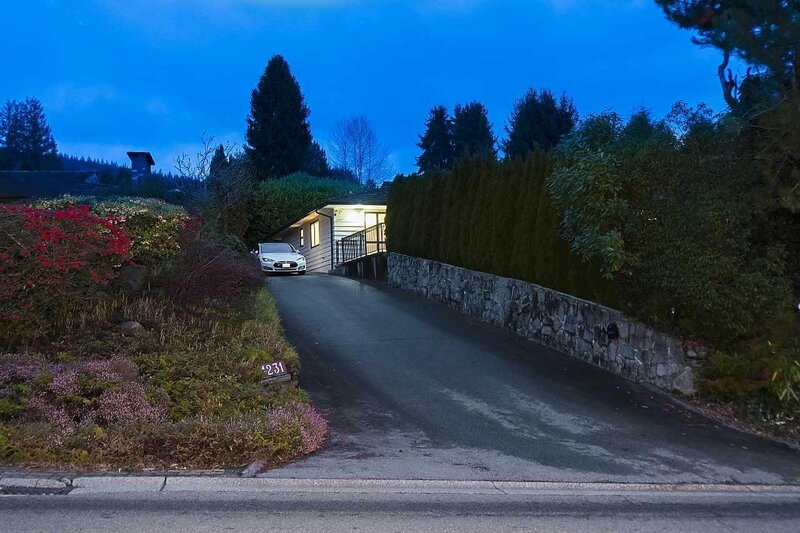 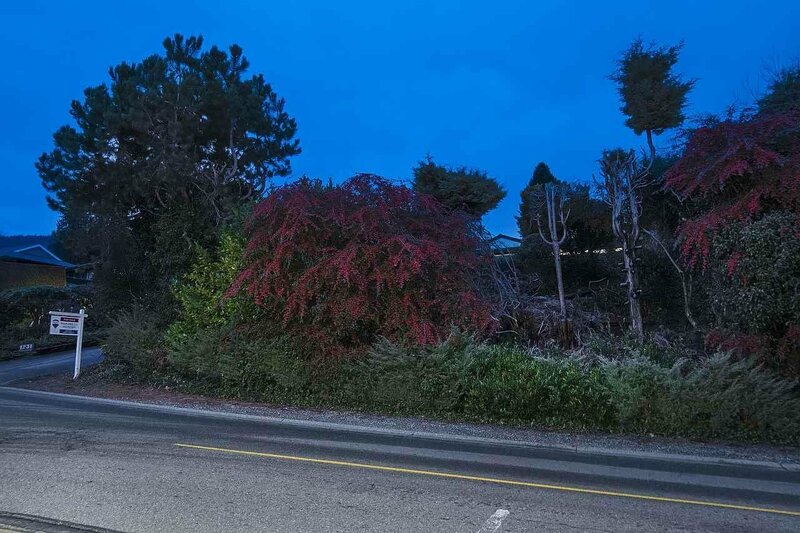 Flat lot with gentle driveway, while couple meters higher than the street to provide absolute privacy. 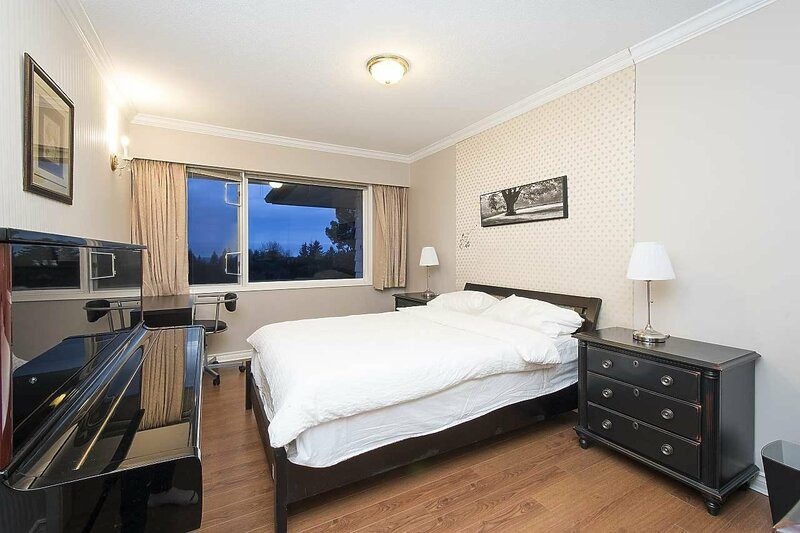 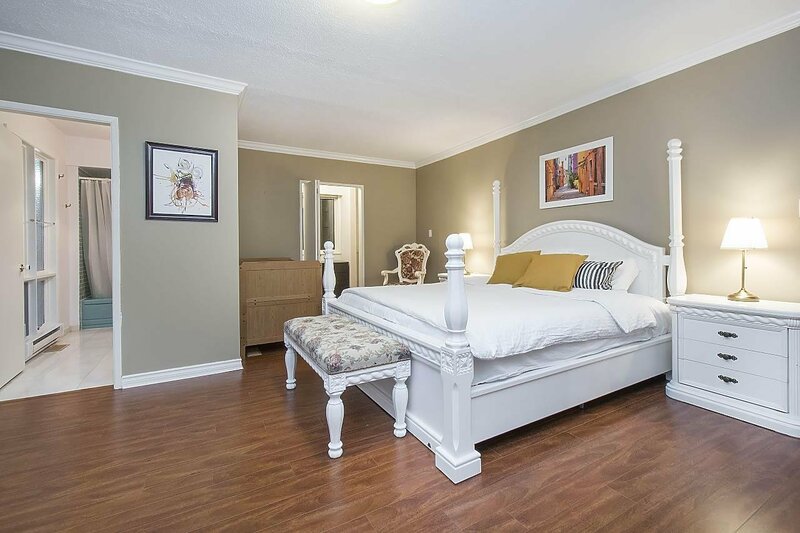 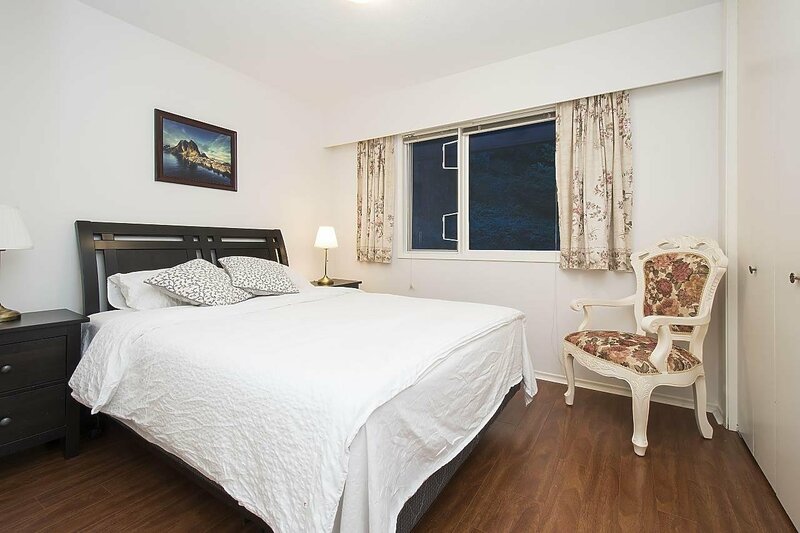 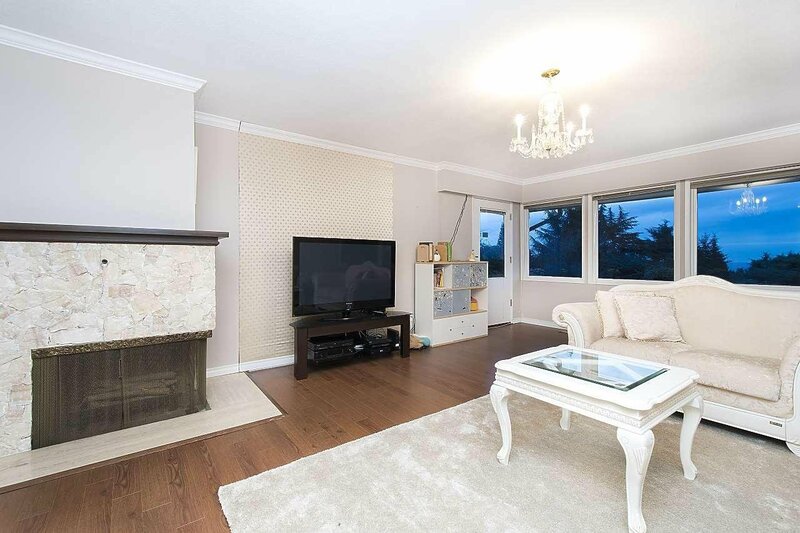 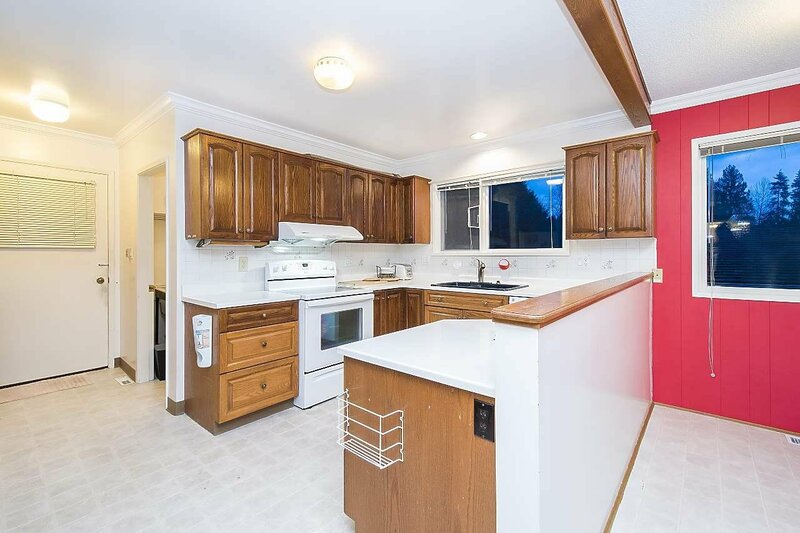 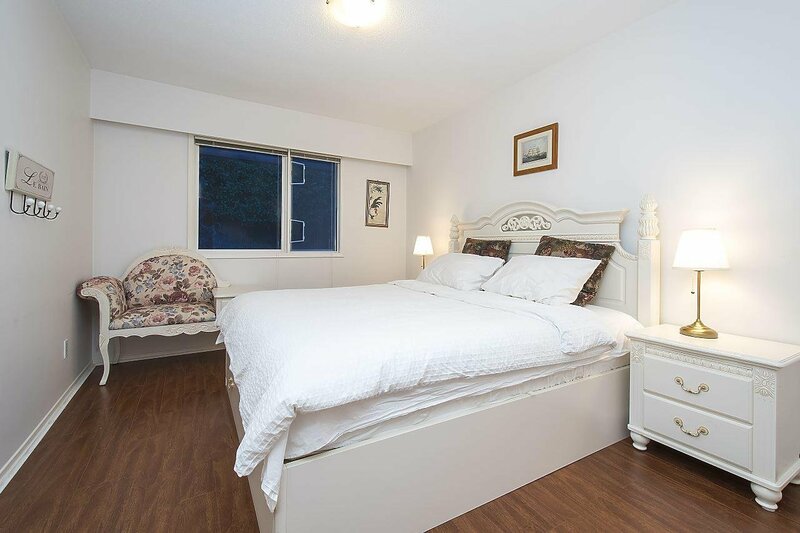 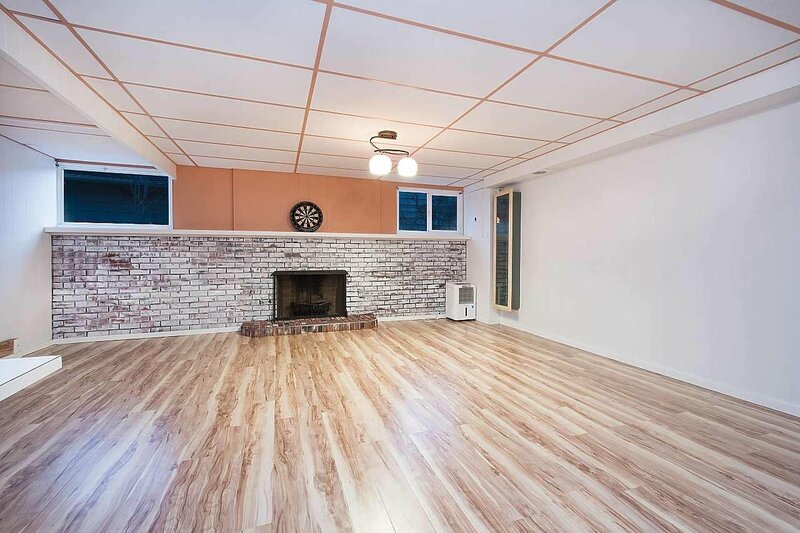 Walking distance to Chartwell Elementary & Sentinel Secondary, 5 minutes drive to Collingwood, Mulgrave, and Park Royal. 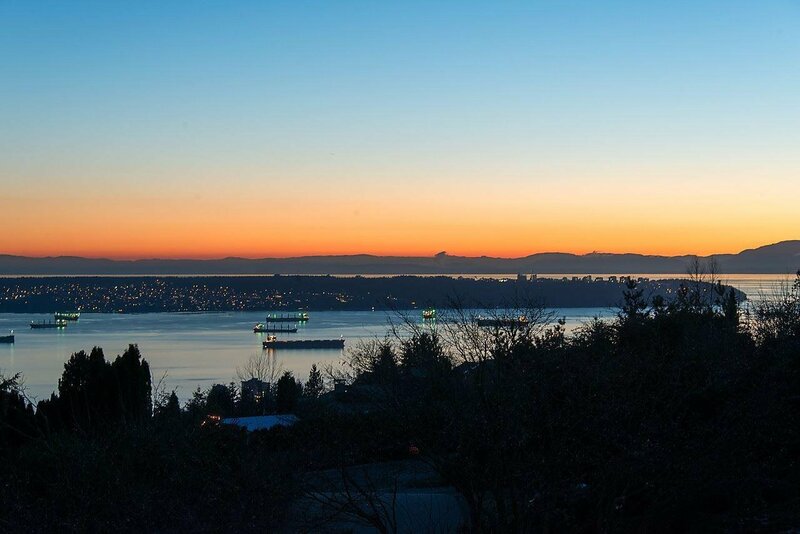 Boasting the best West Vancouver has to offer.